UMS was started by SubJunk, an official developer of PMS, in order to ensure greater stability and file-compatibility. Universal Media Server supports all major operating systems, with versions for Windows, Linux and Mac OS X. The program streams or transcodes many different media formats with little or no configuration. 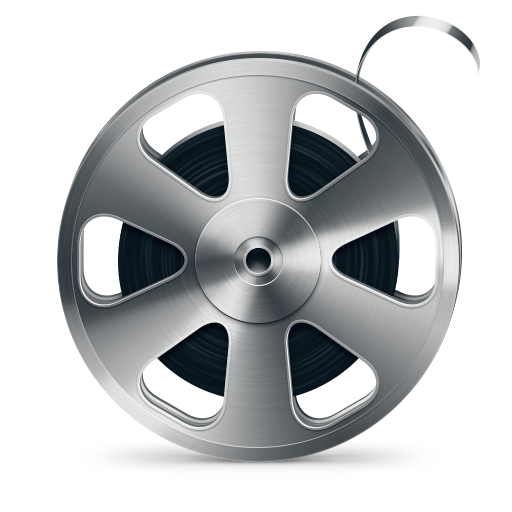 It is powered by MEncoder, FFmpeg, tsMuxeR, AviSynth, MediaInfo, VLC and more, which combine to offer support for a wide range of media formats.